William Kenneth HEISER Sr. (19 Feb 1916 – 27 Oct 1988) was my father’s first cousin. He was the oldest of the three children born to Joseph Henry HEISER Jr and Mary Virginia DRONEBURG HEISER. 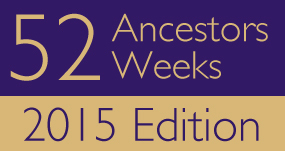 William’s father and my grandfather, Daniel Wilbert HEISER, were brothers. William had a typical upbringing. He learned to play the piano, and at times he accompanied his sister when she sang at women’s meetings and such in their home county of Frederick County, Maryland. He graduated high school, and he was a pallbearer at his grandmother’s funeral. After high school William worked as a laborer in a distillery near Baltimore. In 1935 and 1940, he was living in Ellicott City, Maryland. On the 1940 census, he is married to Gladys Larue NAUMAN HEISER. In time, William and Larue had two children – William Kenneth, Jr. and Judith. 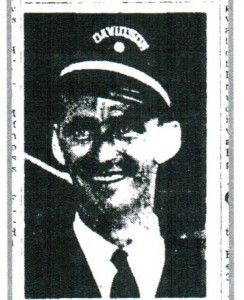 Life became less ordinary for William starting in 1949, 6 years after he got a job driving a truck for Davidson Transfer and Storage Co of Baltimore. 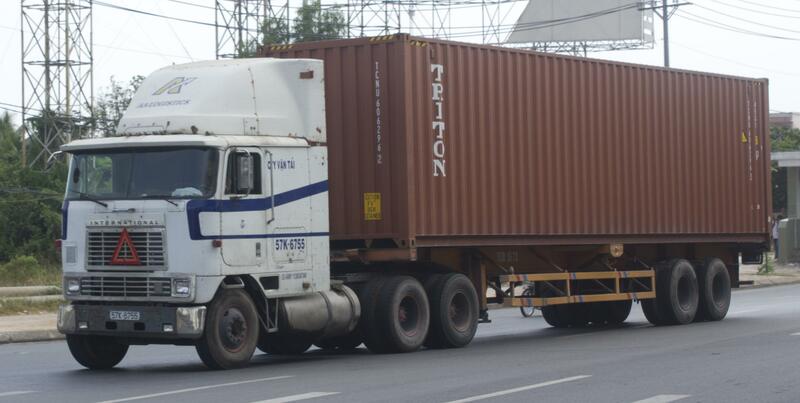 William was an awesome truck driver. So awesome that he won first in his class in the Highway Safety Week truck driving competition several times and went on to compete in the National Roadeo Finals in New York several times as well. A newspaper article in 1956 said William had entered the roadeo competition for nine years, winning the State title eight times and placing second and third in the national competitions. 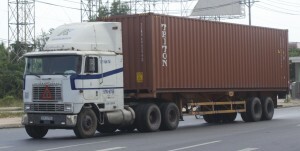 William drove a single-axle semi-trailer. In 1954, William was presented with the Driver-Of-The Year award by the Maryland Truck Association. 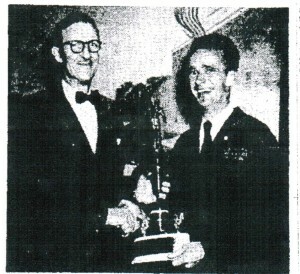 They based their decision on his having won the state and national championships several times, his 9 ½ years of driving without a chargeable accident, his frequent radio and television appearances on behalf of the trucking industry; and a series of safety talks delivered to Boy Scout troops and similar groups, on a voluntary basis. I couldn’t find anything else about William after 1959 except for his being on the social security death index. No newspaper articles or even an obituary. I met his wife and son once in the mid 1980’s at the home of William’s brother, Charles Reginald (Bud) HEISER. William wasn’t there, but I don’t remember why. I never saw any of those family members again.